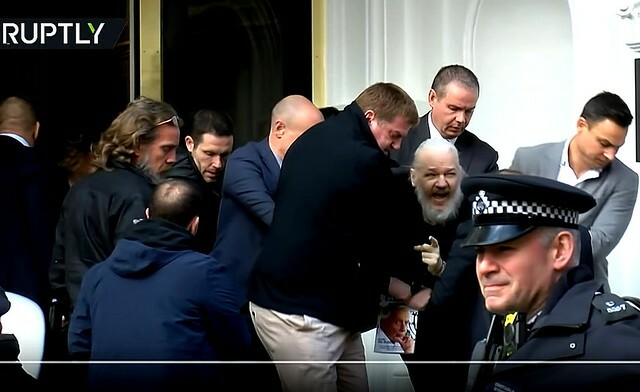 WikiLeaks founder Julian Assange has been evicted from the Ecuadorian Embassy in London where he has spent the last six years. 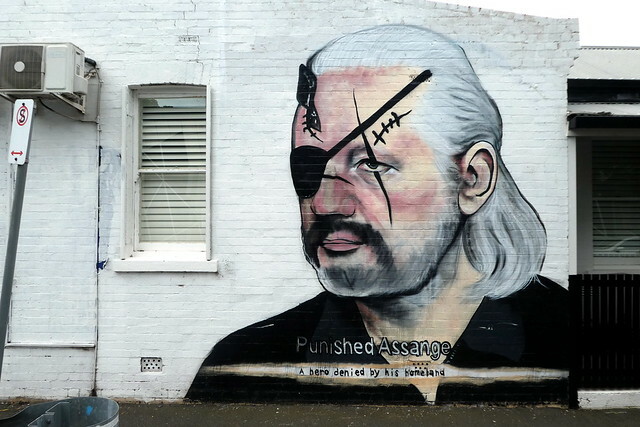 Ecuador’s president has announced that the country has withdrawn asylum from Assange. 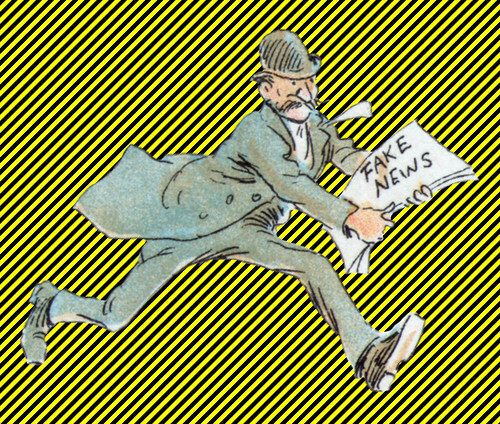 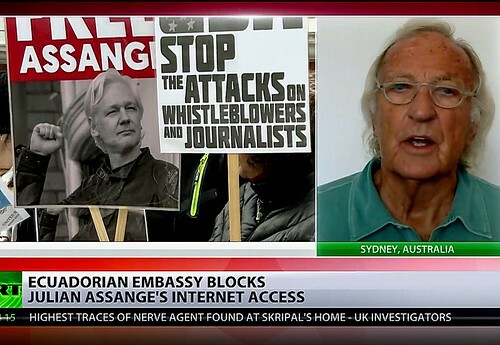 Julian Assange is in the headlines once again with WikiLeaks saying it’s ready to sue Britain’s Guardian newspaper. 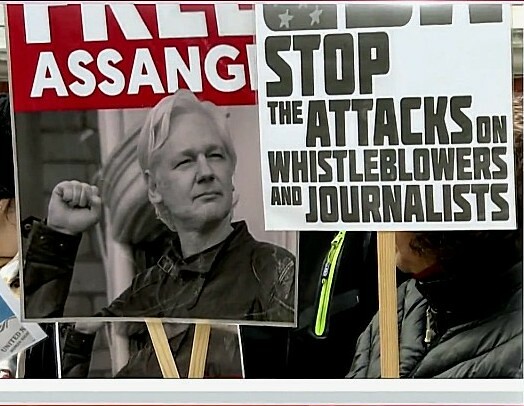 It’s accused of fabricating a story of Assange secretly meeting Donald Trump’s former election campaign chairman Paul Manafort. 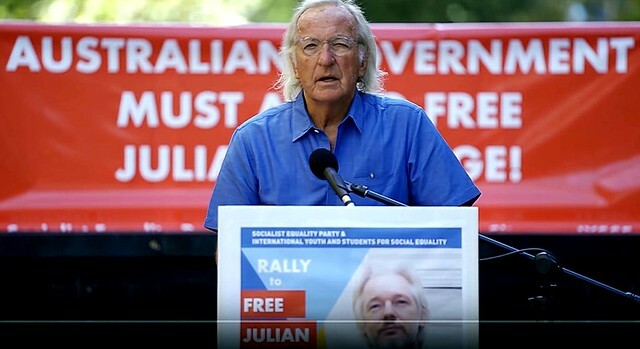 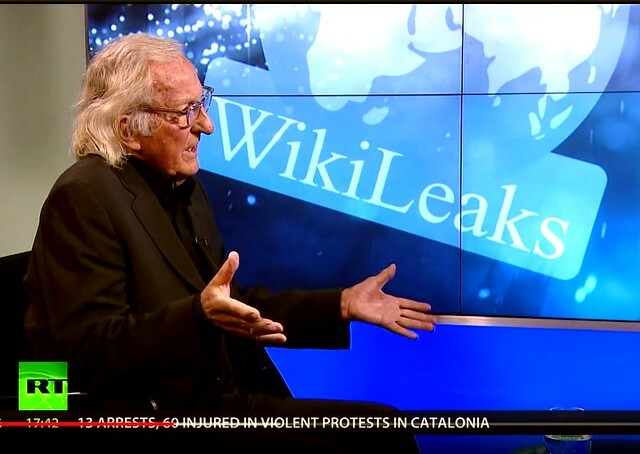 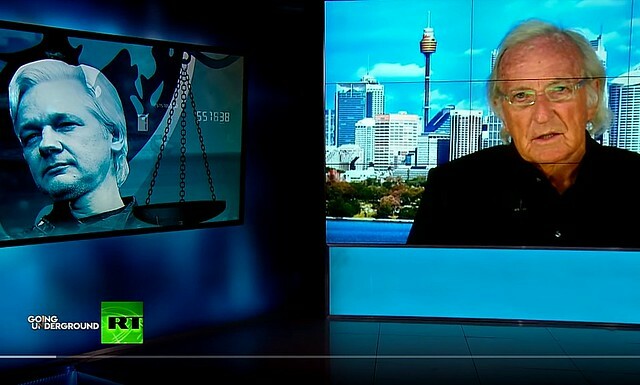 Chris Hedges and Joe Lauria, journalist and editor-in-chief, Consortium, discuss efforts to force WikiLeaks publisher, Julian Assange, out of the Ecuador Embassy in London and extradite him to the USA to stand trial. 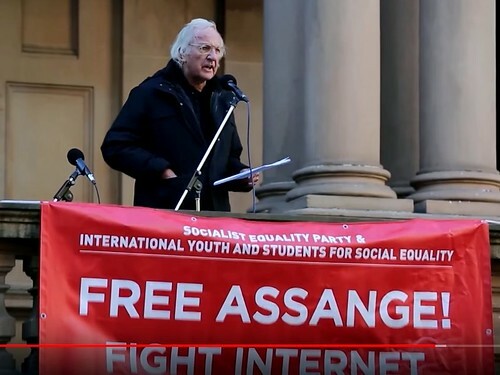 Barrett Brown, publisher and journalist talks to Chris Hedges about the US government’s war on Wikileaks, Assange and other outlets exposing the inner workings of power.